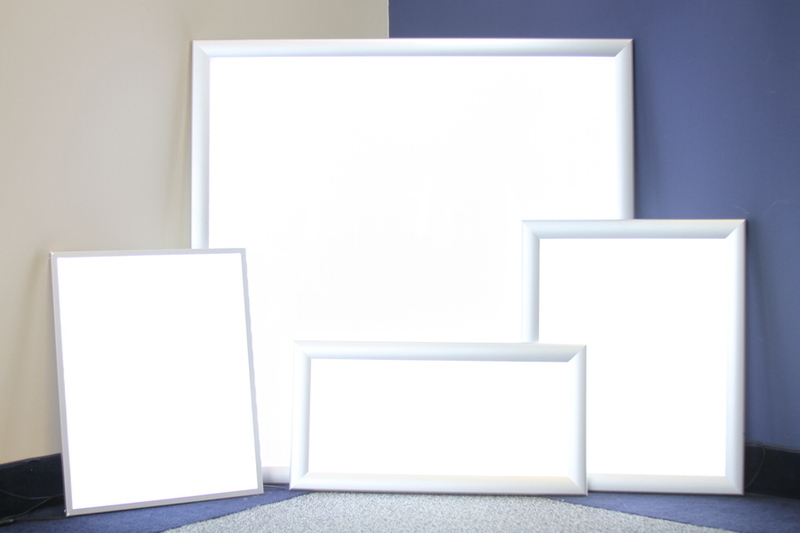 Our LED panels are designed to replace 2×2, 1×4, and 2×4 fluorescent fixtures. 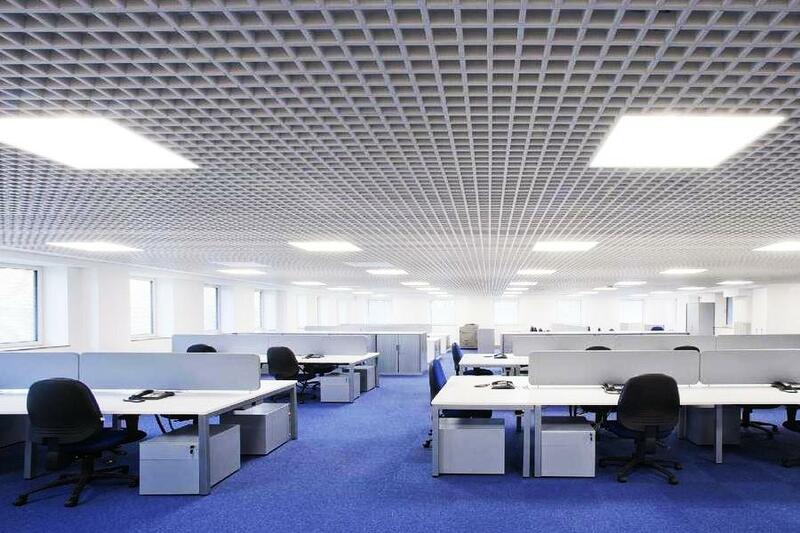 These panels are designed to be installed in drop ceilings at offices, schools, showrooms, airports, retail locations, and healthcare facilities. Ultra modern design with an industry leading 110-120 lumens per watt. LED panel can save up to 70% on energy usage, have an estimated life span of 50,000 hours and reduce maintenance and replacement costs significantly. Color temperature available are 3000, 4000K & 5000K. A high-transmission acrylic lenses provides excellent distribution and uniformity of lighting. With a 5-year warranty, the LED panels will provide you with years of reliable service. Panels are UL & DLC approved and qualify for utility rebates.